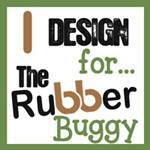 Welcome back and Nancy Hill for The Rubber Buggy Design Team. Every Saturday, I have a card or project posted to share with you and really appreciate your comments, suggestions and advice. 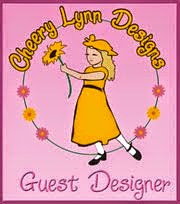 The Rubber Buggy on-line store has the name brand items for you to make your next card. The Rubber Buggy has fast delivery and wonderful customer service. 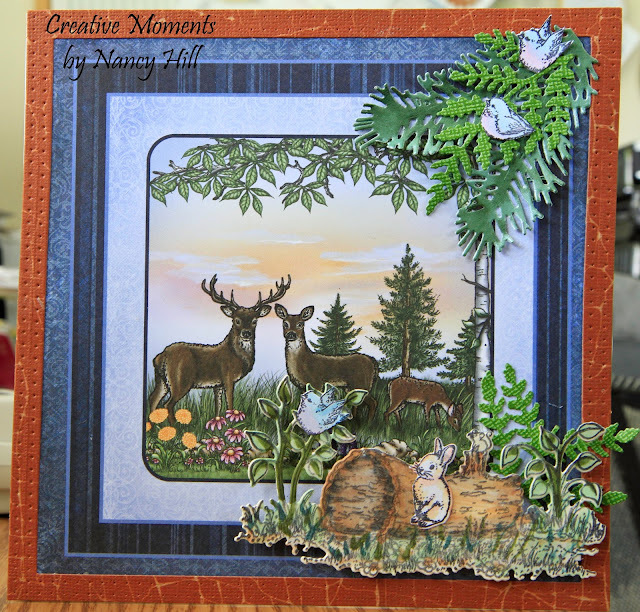 The Heartfelt Creations Woodsy Wonderland Collection is wonderful to create those Father's Day cards, male cards or anyone that loves nature. 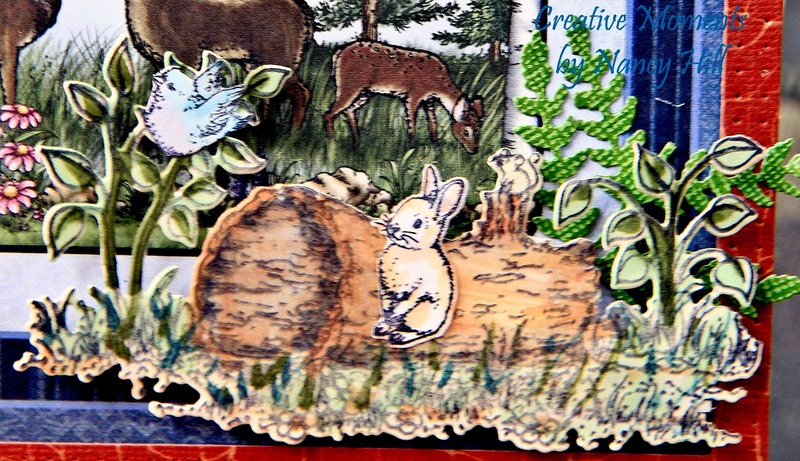 Instructions: Card measures 6 1/2" x 6 1/2". Cut out the 6" square image from the Heartfelt Creations Woodsy Wonderland paper. Add the 6 1/2" square frame around the image. 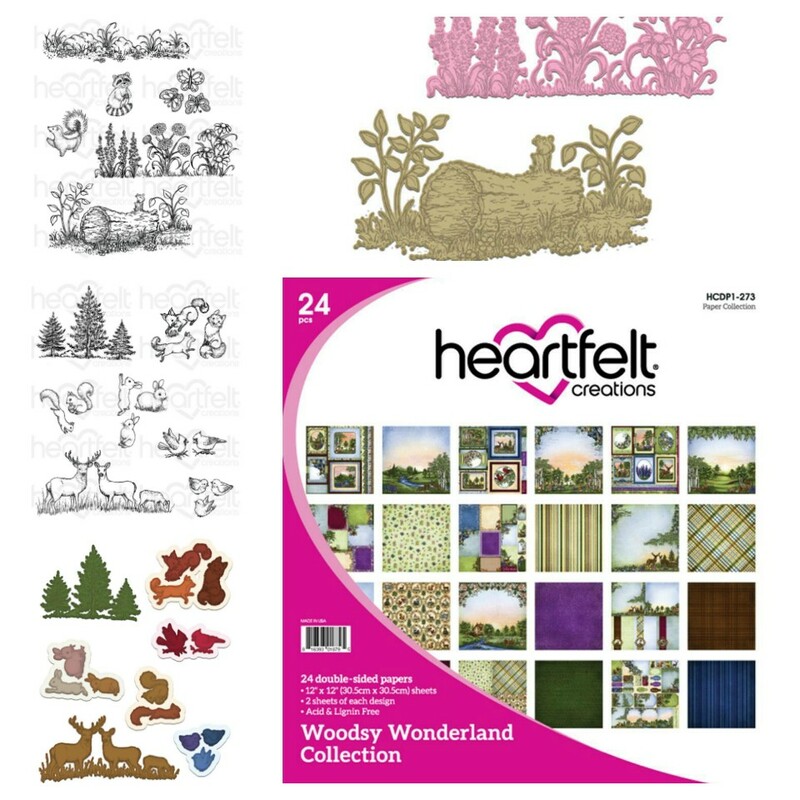 Stamp and cut out the Heartfelt Creations Woodsy Wonderland Critter and color it with Copic markers. Adhere it with Scrapbook Adhesive 3D Foam Tape. Color the birds with blue and lavender Copic markers and glue to the card.